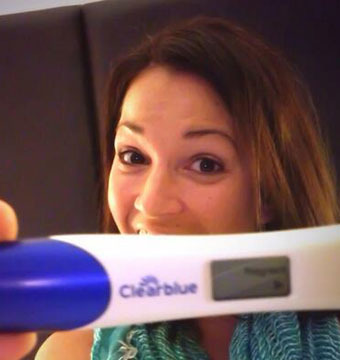 Baby News! 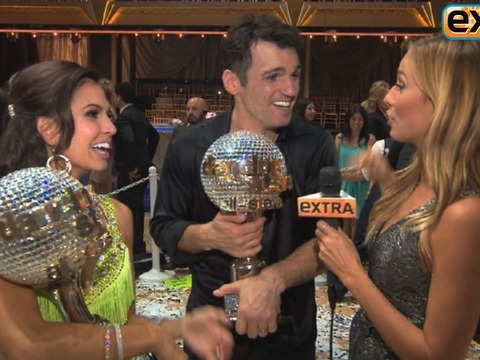 Which 'Dancing with the Stars' Winner Is Pregnant? 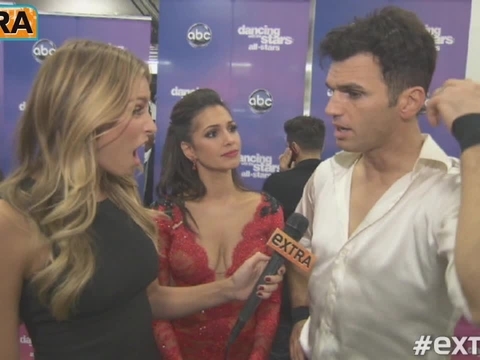 'DWTS' Recap: Who is Headed to the Finals? 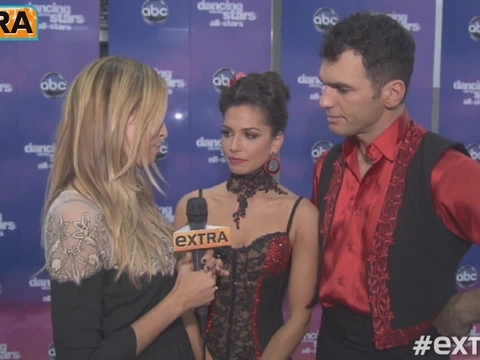 'DWTS' Recap: Threesomes Hit the Ballroom!